Enjoy the classic styling of the Omega Chair. 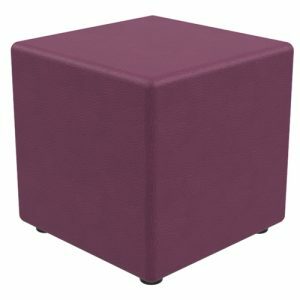 Featuring a mobile base and padded upholstered seat, Omega Chairs provide both comfort and style. 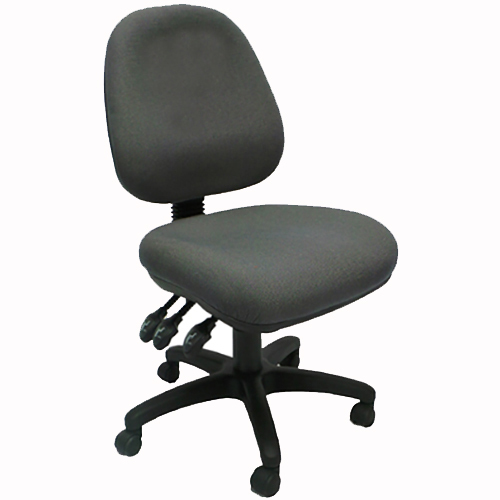 With fully adjustable controls and an inbuilt gas lift, chairs are comfortable as well as ergonomic. 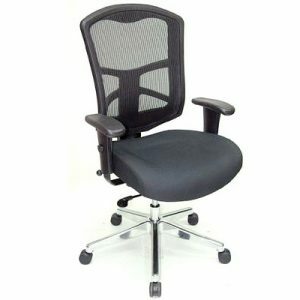 While its padded backrest provides continued support throughout the day. Chairs are currently available with or without armrests for added functionality. 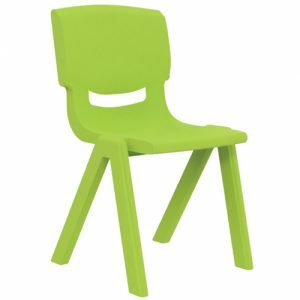 Due to its classic design, Omega Chairs are great for meeting rooms, teacher spaces and classrooms. 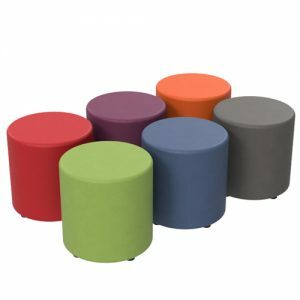 Omega Chairs are currently available in Black as standard, however custom colours and fabrics are available on request. Furthermore, Omega Chairs come with a 7 year warranty for added value.